Bizarrely Amazon has just recommended that I buy a pack of Chinese New Year paper lanterns and five litres of Chubby mealworms. I added neither to my wish list. However, my partner has whole cupboards, I exaggerate not, of Amazon recommended purchases and even if he lived to 150 he would not have time to read, listen to or watch the lot. Maybe his predictability is why Amazon shares have risen and the world’s largest online retailer’s net income more than doubled. And maybe it’s because CEO Jeff Bezos has made the most of the latest artificial intelligence advances. Amazon is pretty smart, with the recommendations machine-learning infrastructure tuned to what we want to read, what movie we’d enjoy and what we might want to add to our shopping list. 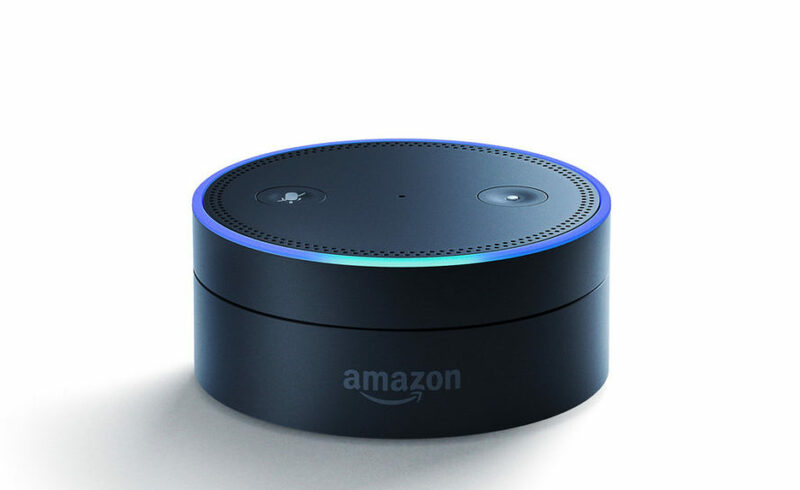 Their flagship Echo, voiced by Alexa, is the result of them buying companies and expertise until millions of us began using Echo and other Alexa-powered devices. This saw Amazon collecting shed loads of data and becoming one of the leading companies, with significant AI products. When Bezos, who owns about 16% of the company and is reputed to be the world’s richest man, announced Amazon had made close to $2bn profits in the three months up to Christmas, it sent Amazon’s share price up by over 4%. Apple and Google must have been watching Amazon’s Echo sales and soaring Prime membership as buyers shopped online before Christmas. In our house, it’s often a fight over who gets to tell Alexa what music to play and adults and children have delighted in asking Alexa silly questions, but have you tried asking her to sneeze? Oh yes, she can!